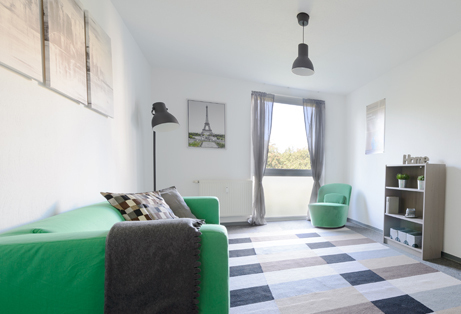 Just next to Campus Endenich you find 41 warm and cosy apartments. Endenich at its best. 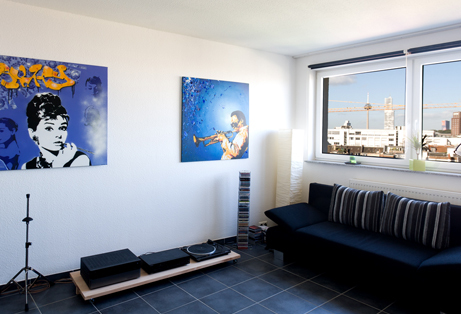 Apartmtents with one or two rooms next to Astrophysics and Metrology. 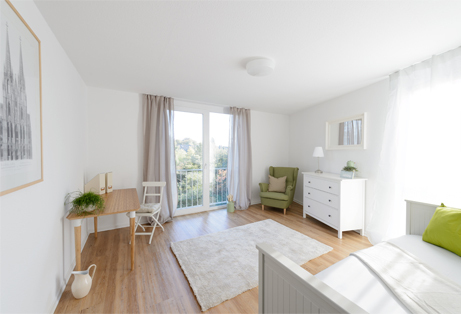 Fully equipped single-aparmtents just a skip away from the green fields of Endenich. 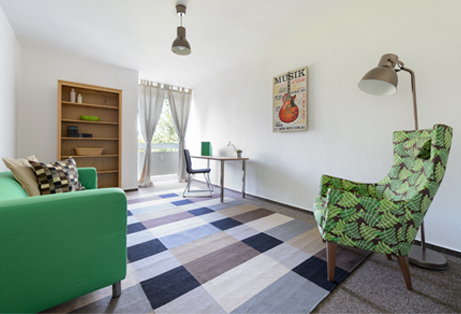 Modern and fully equipped apartments in the Kunibertsviertel/ Altstadt-Nord.